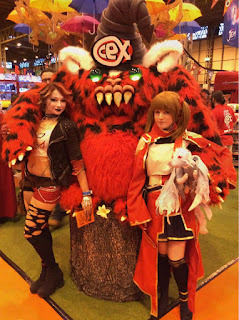 blog.webuy.com: CeX returns to MCM Birmingham Comic Con! 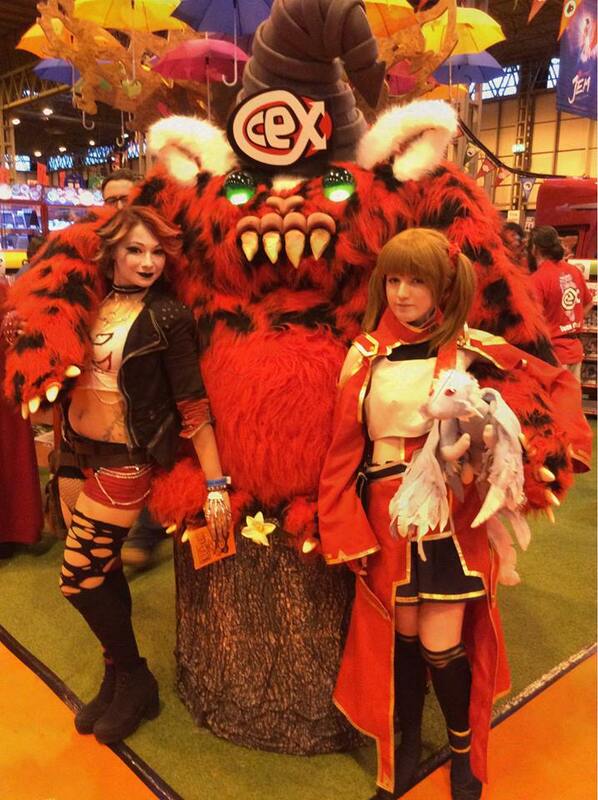 You heard right - We are bringing our pop up CeX store to MCM Birmingham Comic Con! 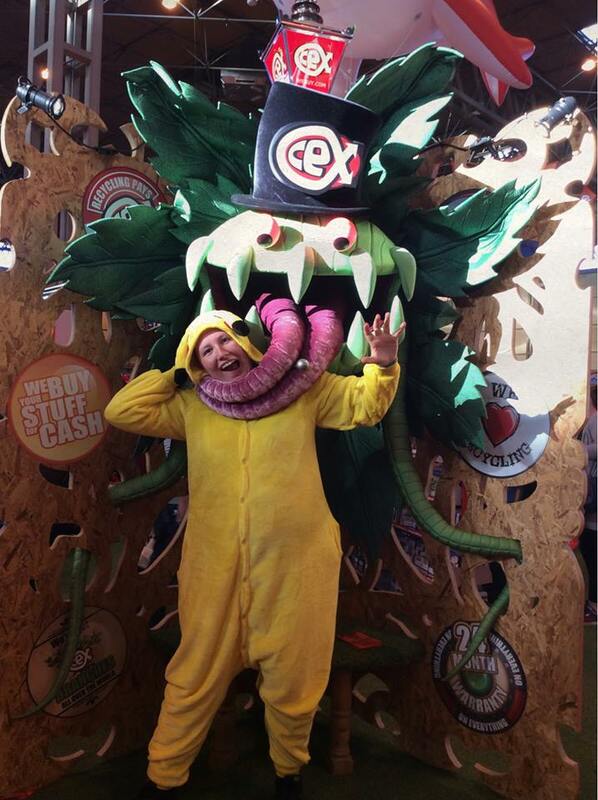 Just get your photo snapped by one of our team with the Horror plant or our Green Eyed Fuzzball. Pics will be uploaded to our Facebook page, photos with the highest likes wins!